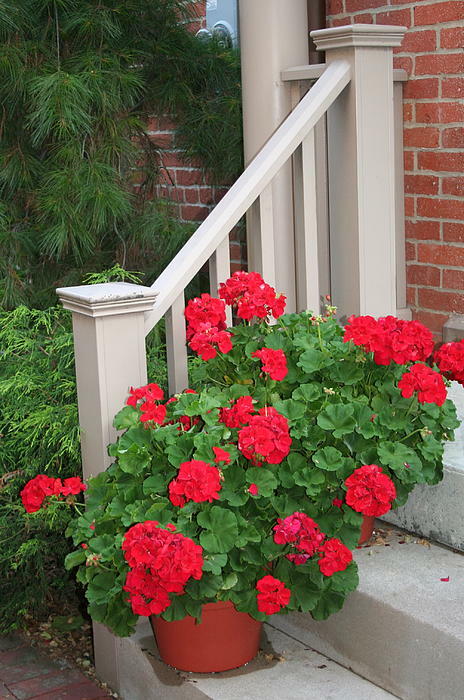 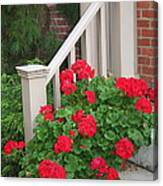 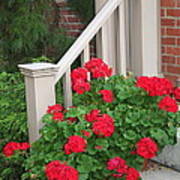 There are no comments for Geraniums On The Steps. Click here to post the first comment. 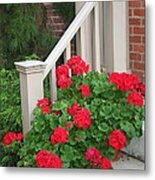 This digital photograph of potted geraniums on steps was taken in German Village, an upscale area south of downtown Columbus, Ohio.